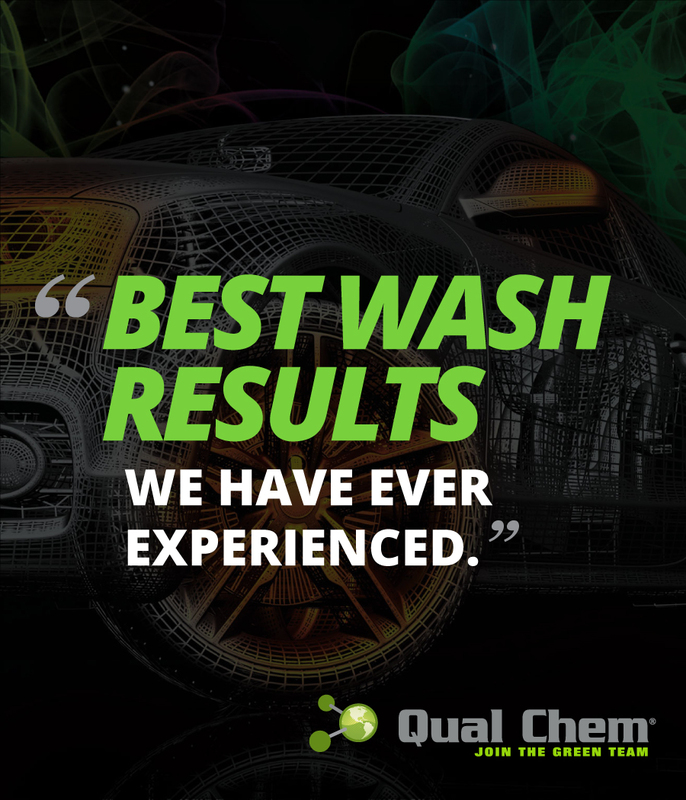 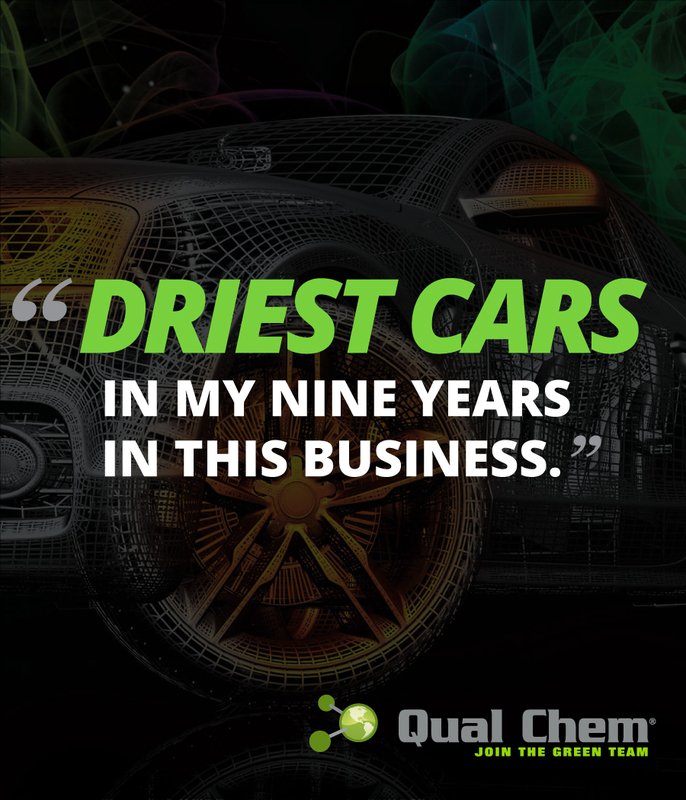 Qual Chem® Car Wash Show Web Banner Ad - Preshrunk Ltd.
Qual Chem® sponsored an industry trade show and part of their package included a web banner ad to be placed on the trade show’s website. 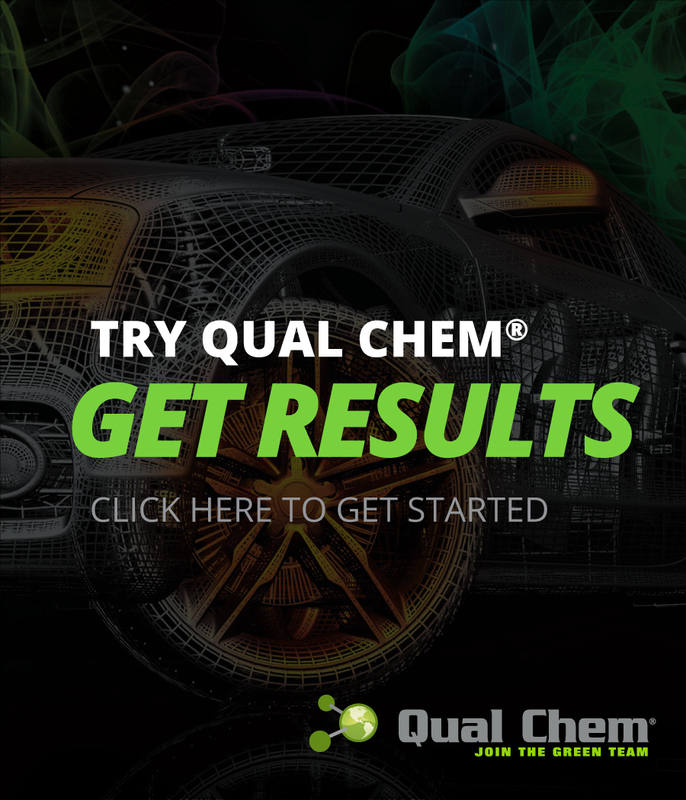 This ad would rotate every 10 seconds to another sponsor, so we wanted to help them stand out from the crowd. 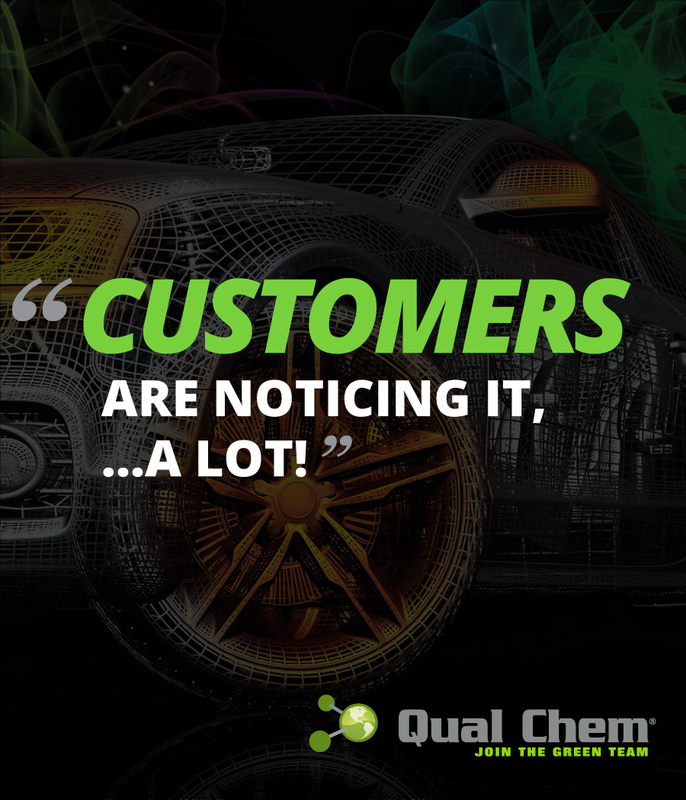 As all the other sponsors ran ads about their products, we took a different approach and focused on customer testimonials.